Jonathan Dakks moves on from NBCUniversal. 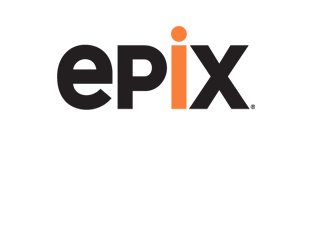 Epix, the TV network owned by Viacom, MGM and Lionsgate, has named Jonathan Dakss its chief digital officer. Dakks comes to Epix from NBCUniversal, where he most recently served as vp of media labs. He had been with NBCUniversal since 2005. “Jonathan’s experience developing new revenue-generating products and business solutions at digital powerhouse NBCUniversal will be a great asset to the Epix team,” said Epix general manager and executive vp of business operations and strategy Rob Sussman in a statement. Dakks will report to Sussman.